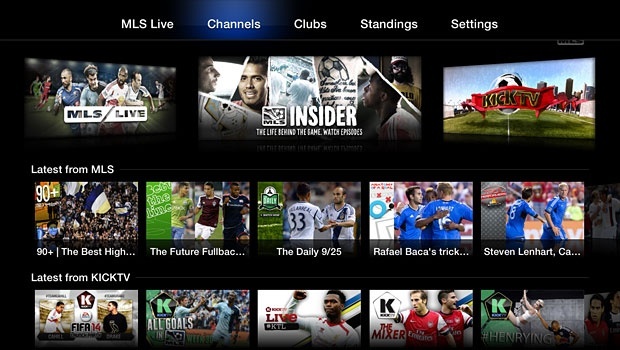 Apple has launched two new channels for its Apple TV service that will see Major League Soccer (MLS) and Disney Junior content made available for viewers. The MLS app will offer up scores and highlights for free, but users will need to stump up $14.99 a month for MLS Live to get access to live footage. Similarly, the Disney Junior content requires users to have a cable package that makes them eligible. As long as they do, it simply needs to be authenticated once for use on Apple TV.